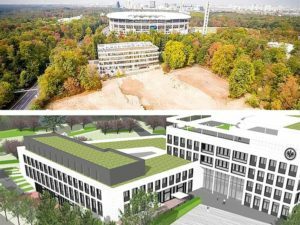 German sports club Eintracht Frankfurt has secured planning permission for the club’s new first-team campus and offices recently, according to a media statement on the club’s official website. The concept, devised by Eintracht and architects AS+P Albert Speer + Partner GmbH, was established from the very start: all of the football club staff, from the first-team players to individual departments right up to the board, should work under one roof. With this in mind, the building project is designed to accommodate 240 employees and, if everything goes to plan, will be ready for occupation in late 2020. The new home of the Eintracht family will be located southeast of the Commerzbank Arena, a location that Axel Bienhaus, managing partner of AS + P Albert Speer + Partner GmbH, describes as “the sporty heart” in the city forest. Here, the new building complex will be divided into a five-storey, Block A, in which the media facilities, office and administrative units will be housed. 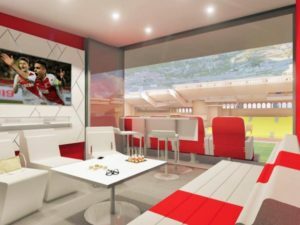 The will be directly connected to a three-storey Block B, which will be reserved exclusively for football professionals. 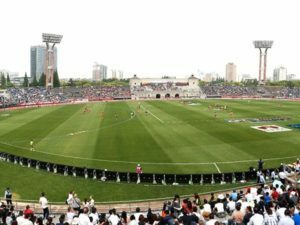 Block B will be immediately next to the stadium of course, the media statement stated. 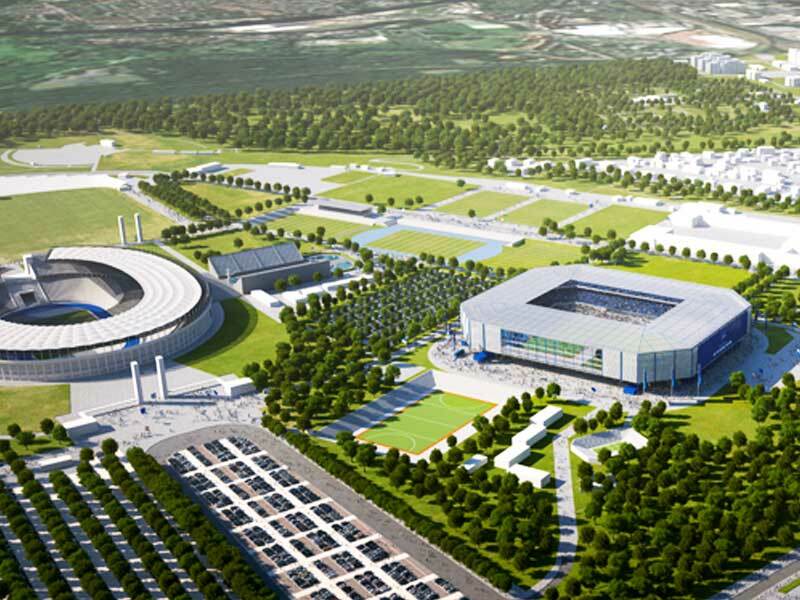 The sports arena will be located in the lower part of the building oriented towards the Commerzbank Arena, while the media and administration section will be in the higher part of the building. In Block A, the main entrance with reception, foyer, conference area and press conference room will be located on the ground floor. On the upper floors, there will be four 400 square meter units each forming a ring around the open courtyard. The third floor will house the Executive Board area and additional office spaces. The upper floors have a view to the east, facing the stadium.